We have been providing house call visits in Rome for over two years to travelers, students, and expats. Last year we expanded our services to Florence and Milan. Now, we’re available for consultation in Bologna! Europe’s oldest university city (it’s true! ), located in the heart of Emilia-Romagna, is a major manufacturing, educational, and transportation center linking northern and southern Italy. This regional capital hosts up to 500,000 residents annually with nearly 80,000 being students, both local and international alike. With such a diverse population, MedinAction is ready address the variety of medical needs in the community. 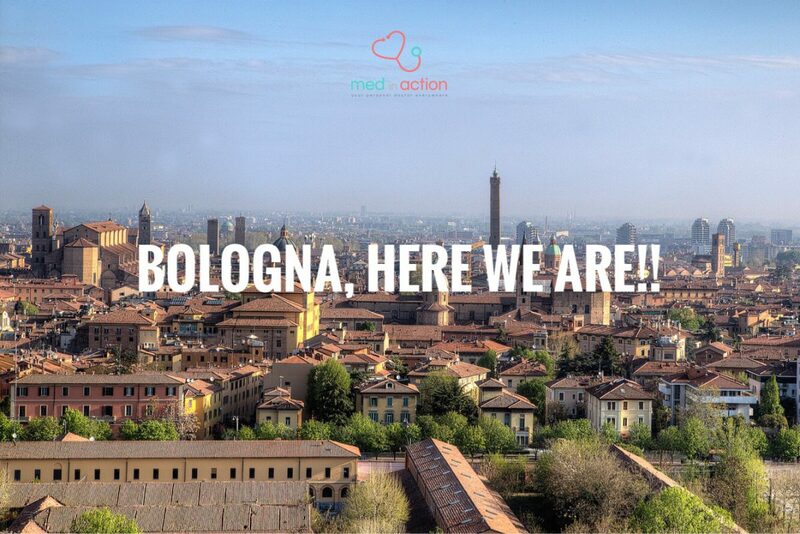 MedinAction can alleviate the stress of the language barrier by serving as a liaison between you and Italian doctors . Should you find yourself in a public hospital and struggling to communicate, MedinAction can rush to your side and prevent miscommunication. Besides English-to-Italian, we provide Spanish-to-Italian translation services as well.